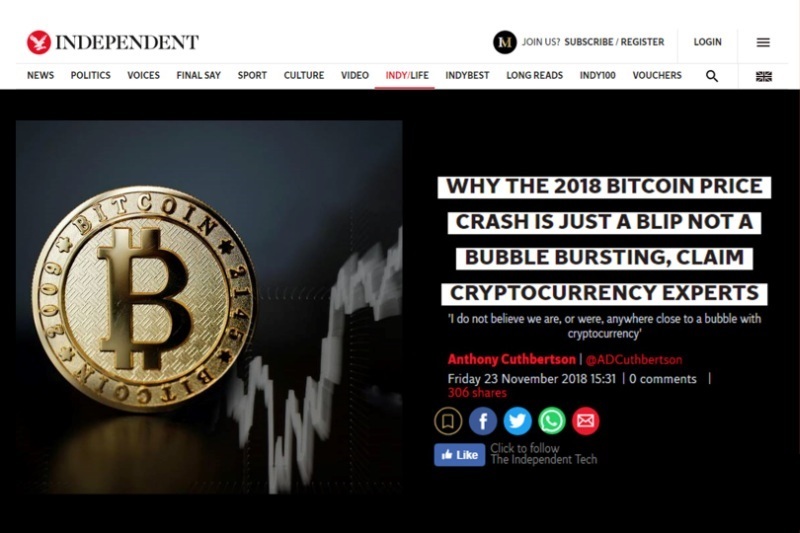 Yesteday, Herbert Sim was featured on The Independent, top leading British online newspaper, among other Cryptocurrency and Blockchain Technology experts, of which they shared they concurred that the 2018 Bitcoin price crash is just a blip, not a bubble bursting. 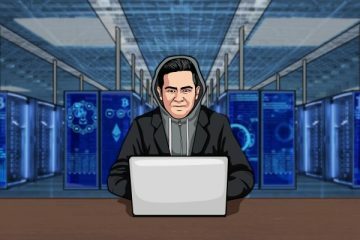 “Having oversight of the cryptocurrency ‘Wild West’ will legitimise, and subsequently stablise the industry, which will allow it to reach the next step of maturity,” said Herbert Sim, chief commercial officer of the cryptocurrency exchange Cryptology. 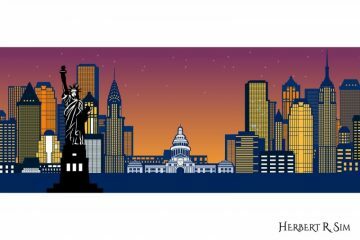 “Institutions and governments alike are beginning to accept that cryptocurrencies are likely to become an integral part of the financial system. Regardless of price moves, it’s clear that the cryptocurrency community is here to stay, with institutions offering new modes of trading such as options, futures and trading on margins. The Independent is a British online newspaper, established in 1986 as an independent national morning newspaper published in London.